It’s taken our product management team 18 months to develop, test, produce and patent the revolutionary environmental Crush range. 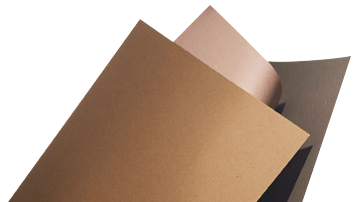 We’d already created a paper range using a method of reusing organic residues for Shiro Alga Carta. Algae from the Venice lagoon was reprocessed and added to the paper rather than sending it to landfill. We thought if we could do it once, we could do it again. 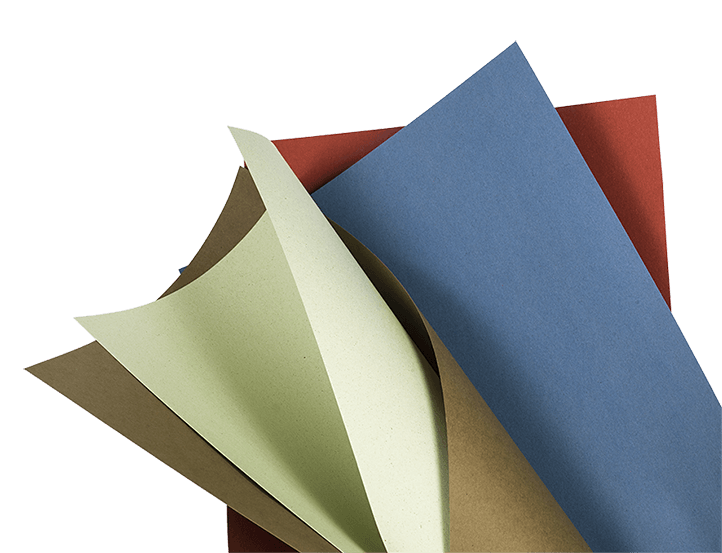 This time we chose a mix of fruits and nuts to create a natural range of coloured papers. The result is an exciting range of subtle papers that help to give new life to products that would normally be added to animal food and fertilisers, or simply dumped in landfill. The whole process takes place at our Rossano Veneto plant near Venice. The organic residues are processed with recycled and virgin pulp, using Favini’s very own electricity from our hydroelectric plant. Crush incorporates ten organic residues that inspire the natural range of colors, citrus fruits, grapes, corn, olives, coffee, kiwi fruits, hazelnuts, almonds, cherries and lavender. We are convinced that they are so good that they can almost be eaten!